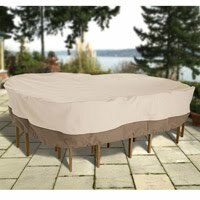 Chair Care Patio Furniture Repair, is the expert when it comes to repairing your better quality pool and outdoor patio furniture. 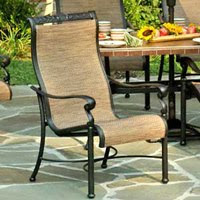 We have been repairing patio furniture in our shops in Dallas, Texas since 1988. With over 20 years of expertise in outdoor furniture repair and refinishing, we have translated our knowledge to our website to provide customers across the United States the patio furniture parts and installation instructions on how to repair and restore better quality patio furniture. Instead of contributing to the local landfill with outdoor patio furniture purchased at your local big box store, consider patio furniture repair and think green. 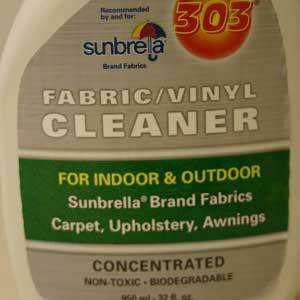 Patio furniture Repair is a great alternative to discarding you old patio furniture. You can repair your outdoor patio furniture with a small investment of money and bit of your own. We hope this blog will provide informative information and ideas on how you can save money by repairing your own outdoor patio furniture.